SCARSDALE, New York (WABC) -- A funeral was held Saturday for a young woman from Westchester who was found dead in Panama. 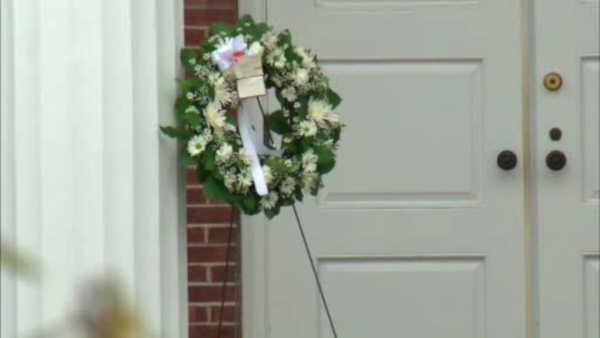 Friends and family gathered at the Scarsdale Congregational Church to say their final goodbye to 23-year-old Catherine Johannet. 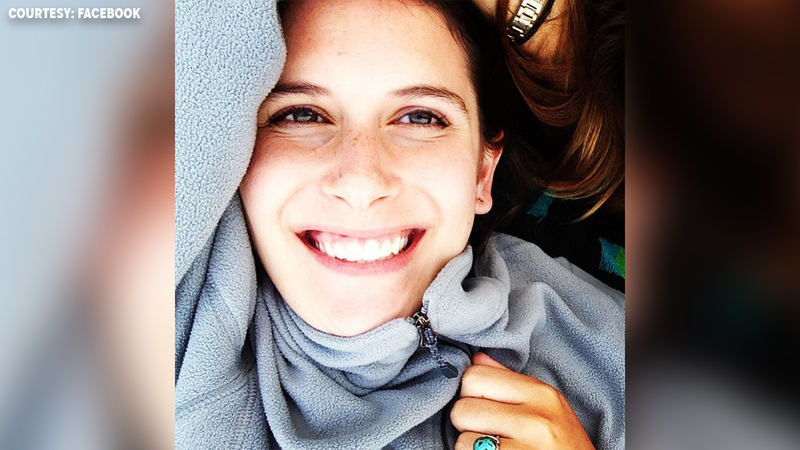 Authorities in Panama say the Columbia University graduate was found on a wooded trail last Sunday. Her friends are still in shock over the tragedy. "I remember just calling other people that knew her, and just spending the next couple of hours remembering her and talking about her. Just so sad," said one mourner. Johannet's death is still under investigation. There is no word yet on how she died.